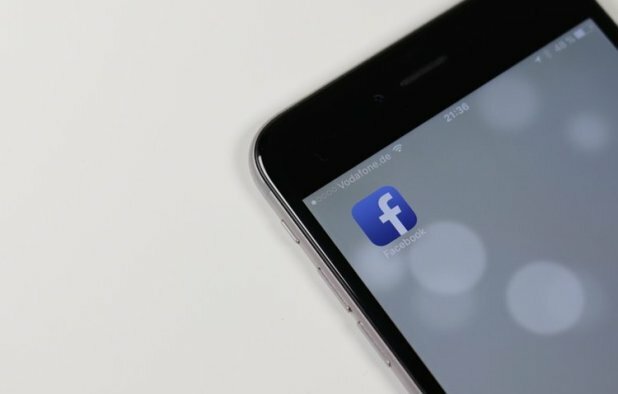 Facebook has begun testing separate feeds for posts from friends and family members of a subscriber while the other features posts from Pages. The test covers Facebook users in six countries, namely, Slovakia, Sri Lanka, Serbia, Bolivia, Guatemala, and Cambodia. Mashable reported that a Facebook spokesperson confirmed the conduct of the test to Filip Struhárik, editor and social media manager at Dennik N but did not elaborate. According to Struhárik, Facebook removed posts from Pages in the main feed of the social network and put them in the separate Explore feed. Pages are accounts set up by businesses, celebrities, news publishers, among others. The Explore tab is accessible from the More tab for most users, thus making it quite hard to find. With the test, Facebook’s News Feed no longer features posts from publishers in the six countries for free. “It’s a battlefield of ‘pay to play,’ where publishers have to pony up the dough to get back into the News Feed,” Mashable’s Kerry Flynn said. To recall, Facebook officially launched its secondary news feed called Explore last week, which contains posts from Facebook Pages that users don’t follow. News Feed shows posts from friends and Pages users follow. Meanwhile, news publishers in the six countries where the test is being conducted have complained of a 60 to 80 percent decrease in referral traffic, according to a TechCrunch report, quoting a Medium post from Struhárik. As explained by Facebook reps, the social network is conducting the test to make the News Feed less cluttered for users by separating posts from Pages they don’t follow. What are your thoughts about the test? Share them by commenting below. This article originally appeared in Guild of Bloggers. This article was written by Jimmy Rodela from Business2Community and was legally licensed through the NewsCred publisher network. Please direct all licensing questions to legal@newscred.com. You’ve Created A Crowdfunding Campaign, Now What?